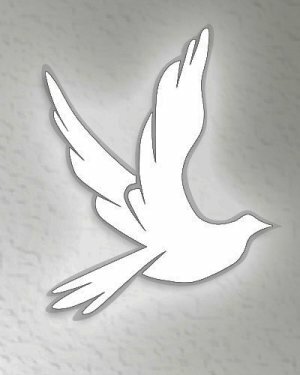 Benson, NC: Mrs. Gloria West Culp, age 73, of 2041 NC Hwy 210 N. died Monday, April 1, 2019 at Green Leaf Care Center in Lillington. Funeral Service will be 11:00AM, Saturday, April 13, 2019 at Rose and Graham Funeral Chapel in Benson. Burial will follow in Lee's Chapel Advent Church Cemetery, Four Oaks, NC. Mrs. Culp was born March 19, 1946 in Harnett County to the late Vangill Lee Hudson and Willie Anderson West and step-father, "Bunk" Hudson. She was preceded in death by her husband, Walter Montogomery Culp, Jr. and brother, L. Wayne West. Mrs. Culp was a homemaker for the first few years of marriage and as her children grew she became a working mother. She worked at Modine, Inc. for many years and later for Army and Air Force Exchange Service (AAFES) as a Distribution Clerk. 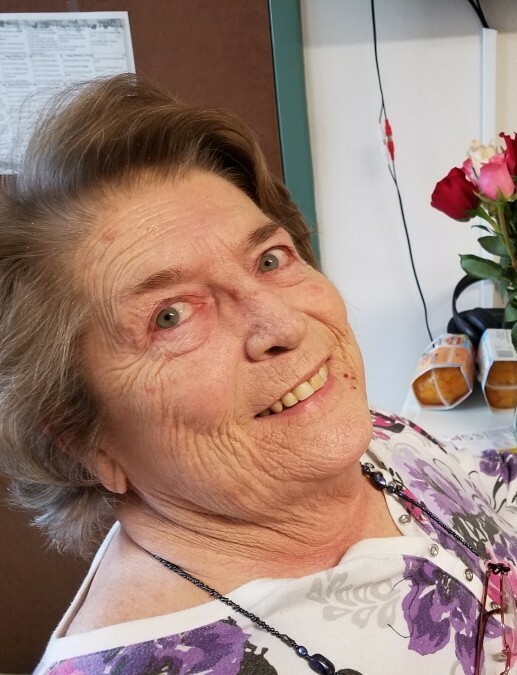 She will be remembered for her love of family, many, many flower gardens and enjoying bluegrass music with family, friends and her grandchildren. Surviving are her daughters and son-in-law, Suzanne C. Krieger of Poquoson, VA and Stephanie C. and Bradley Burch of Centreville, VA; grandchildren, Robert Jacob Krieger and Pate Montgomery Krieger; brother, Willie West, Jr. of Benson; and many nieces and nephews. The family will receive friends at Rose & Graham Funeral Home in Benson from 6:00PM - 8:00PM, Friday, April 12, 2019. Flowers are welcomed; however, memorials may be made to Heartland Hospice, 4505 Falls of Neuse Road, Ste. 650, Raleigh, NC 27609-2523 or American Diabetes Association, P.O. Box 15829, Arlington, VA 22215. The family would like to thank the staff of Green Leaf Care Center, Lillington, NC and Heartland Hospice for the care they gave their mother in recent years. Arrangements by Rose and Graham Funeral Home in Benson.